Be the belle at the ball this season in this stunning empire line maxi dress. 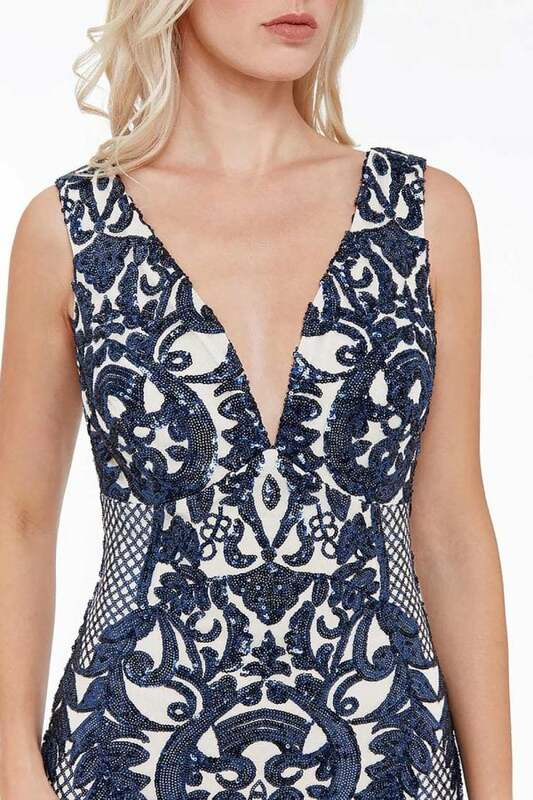 This maxi dress is sensational, with its plunging V-neck and all over sequin detailing. Pair with some captivating heels and matching clutch.